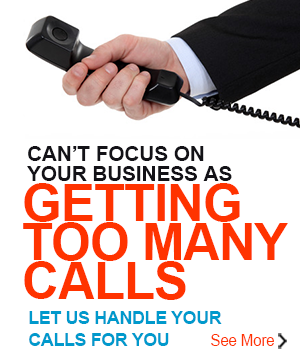 Amundson & Amundson will professionally manage your after hours overload calls. Relax in the knowledge that no matter how busy your business gets, your calls are being answered by a professional, friendly and well-trained answering service team! Often your busiest time of day can be after hours – when your customers are in their homes needing your company’s assistance, or wanting to purchase an item or use your services. Unfortunately, this can put a lot of strain on what are traditionally hours of diminished staffing. Here at Amundson & Amundson we remove that strain through offering our professional after hours overload service. Designed with your needs in mind, our after hours overload service is easily implemented on an as-needed basis, meaning you receive reliable, professional and friendly customer contact support services when you need them the most. Amundson & Amundson’s after hours overload service is cost-effective, highly customisable to your needs and available 24/7 – never miss a call or lose contact with your customers again!